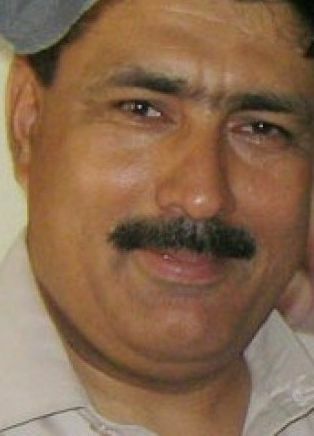 Dr Shakil Afridi, a government surgeon who helped the CIA uncover Osama bin Laden’s whereabouts, was sentenced to 33 years for treason, officials confirmed. Afridi, who was sacked as a government doctor two months ago, was found guilty under the tribal justice system in Khyber district, part of Pakistan’s semi-autonomous tribal belt. In addition to his jail sentence, he was fined Rs320,000. The doctor had worked for years as a surgeon in lawless Khyber, part of the Taliban and al Qaeda infested tribal belt. “He has been sentenced for 33 years on treason charges and has been moved to Peshawar central jail after the verdict was announced by the local court,” said Mohammad Siddiq, spokesman for the administrative head of Khyber.